it was a serious question. it just happened to coincide with your request for a new thread in this section. 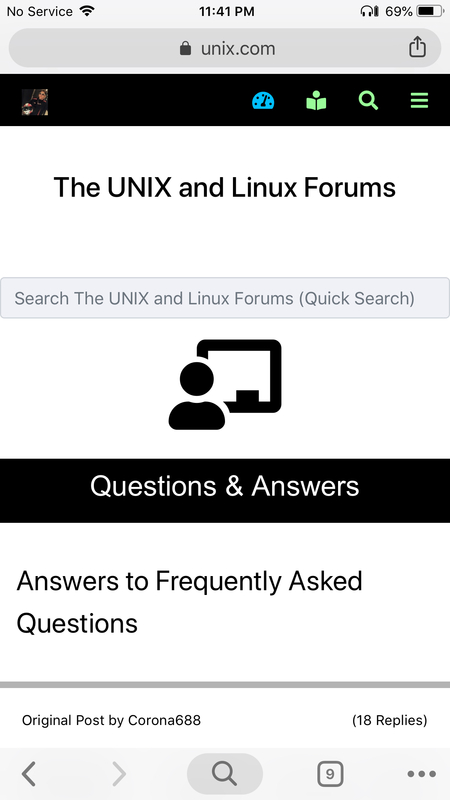 Just go to any forum and there is a big icon in the top center of that page. Looks like this (a person in front of a computer screen). Did you see that before? Just click on it and post. Let me know if you need more help or if you think we need a different Font Awesome icon there. i never realized that that was a button. i thought it was just a logo. What about adding a pop up description on mouse over?